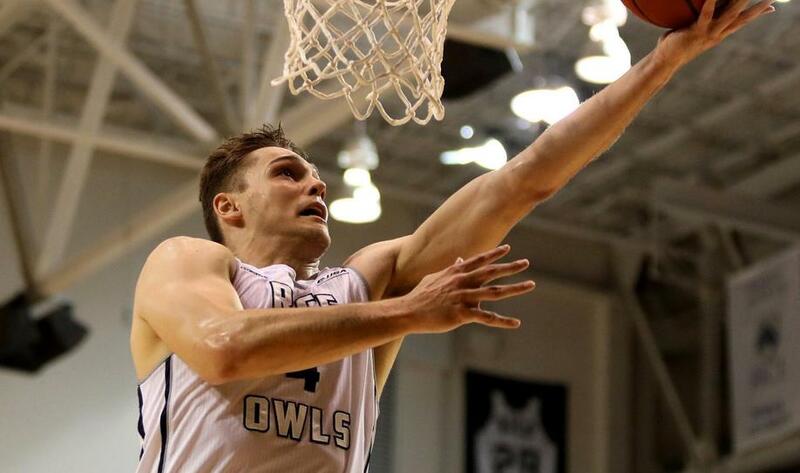 1/5 The Rice Owls (8-2) take on the Pitt Panthers (8-2) this Saturday at 6 PM ET. 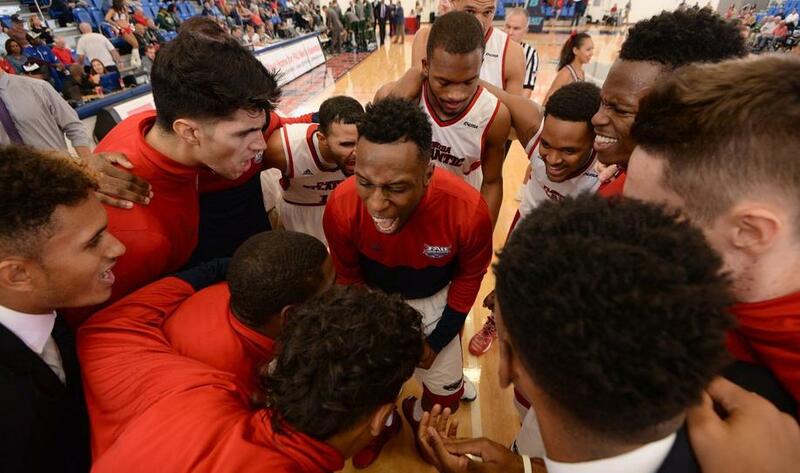 The Owls are scoring 84 PPG this season which ranks 27th nationally. The Panthers rank 94th with 78.1 PPG. 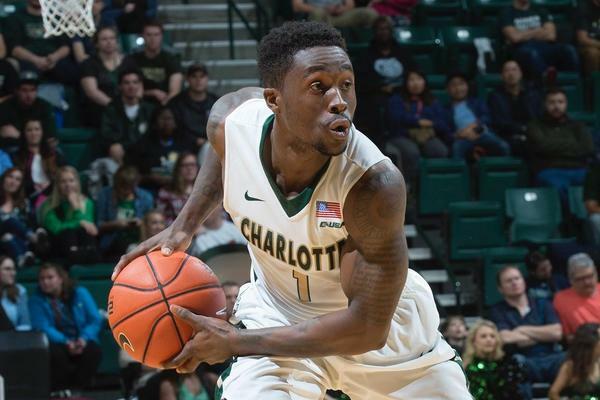 2/5 The Charlotte 49ers (6-3) take on the Florida Gators this Saturday at 3:30 pm ET. The 49ers are averaging 80.6 points per game. The Gators fell from the AP Top 25 rankings in Week 6. 3/5 At 10-1, MTSU sits atop the Conference USA standings. 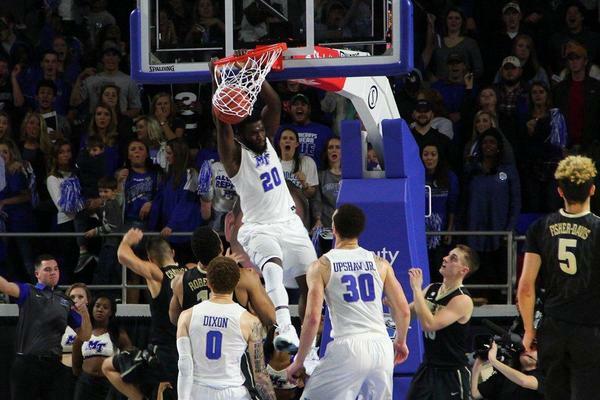 The Blue Raiders face perennial power VCU (7-3) this Saturday at 7 PM. 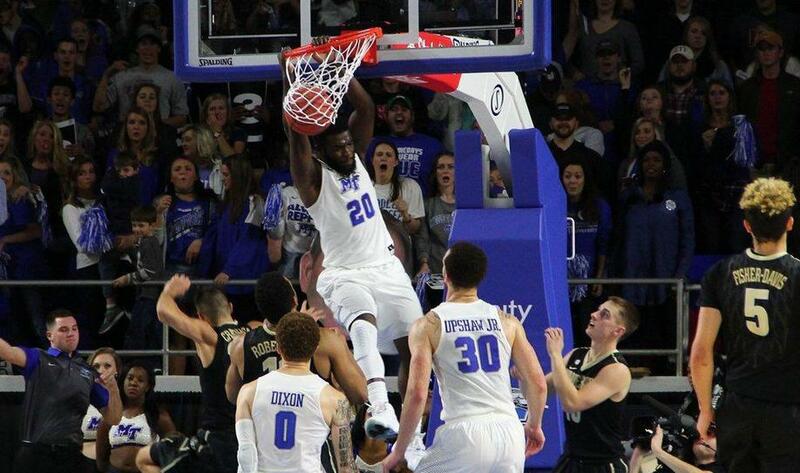 MTSU is averaging 75.7 PPG. 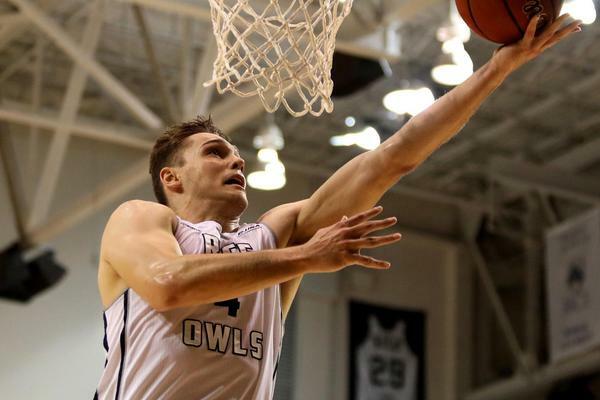 4/5 The Owls (3-5) are coming off a stunning upset of Ohio State, and look to continue their winning ways agains the Miami Hurricanes (7-2) Friday night at 7 PM. 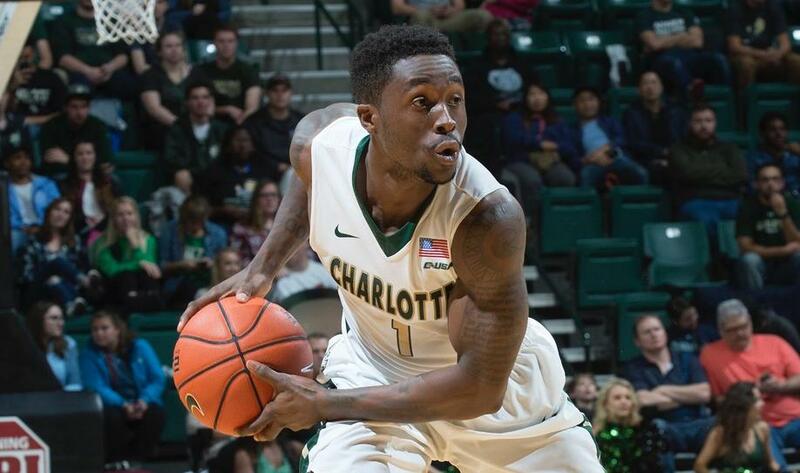 The Owls will need to slow down Miami's leading scorer Ja'Quan Newton, who's averaging 15.6 PPG. 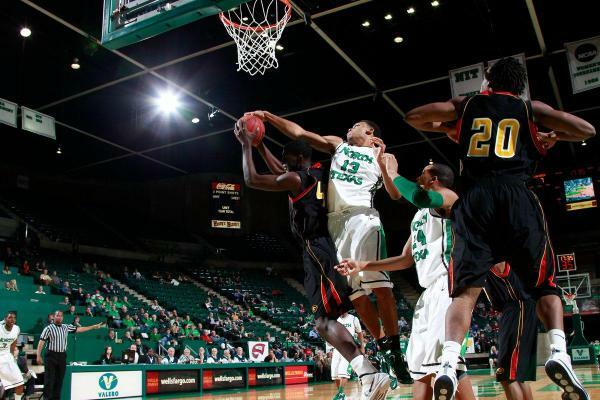 5/5 The Mean Green (5-4) rank sixth in the Conference USA standings. 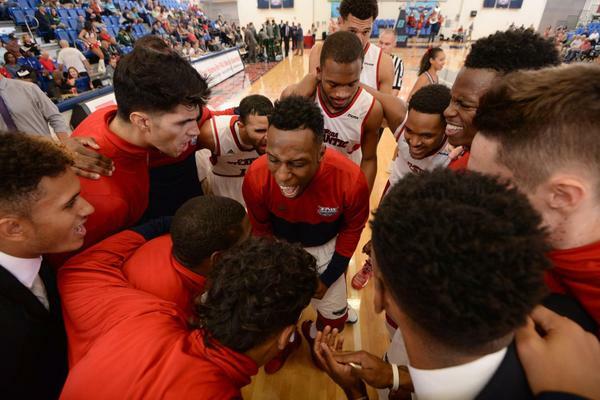 They'll take on Sam Houston State this Saturday at 6:30 pm. 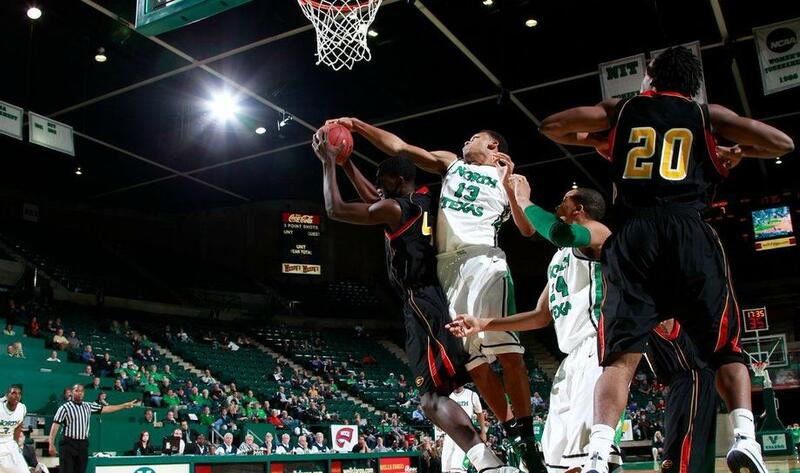 North Texas is winless on the road (0-2), while SHSU is undefeated on their home court (5-0).